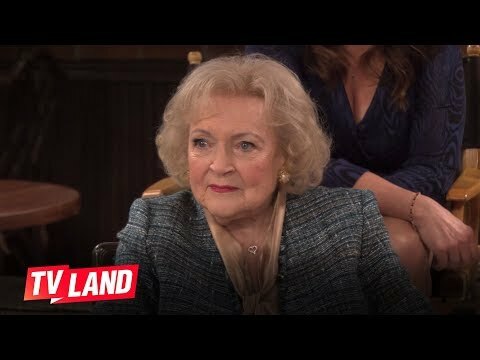 "Hot in Cleveland," revolves around three fabulous L.A. women of a certain age who are best friends (Valerie Bertinelli, Jane Leeves and Wendie Malick). Their lives are changed forever when their plane - headed to Paris for a girls-only celebration - unexpectedly lands in Cleveland and they soon rediscover themselves in a new "promised land". Loving their new home, the women find themselves living under one roof and battling the sassy caretaker (Betty White) of the property they have rented.